The study of Classics has always been strong at St Edward’s. Today it forms a key and integral part of the modern curriculum. We offer the full range of classical subjects: Greek, Latin and Classical Civilisation throughout the School to OCR/AQA A Level, or IB (Classical Languages) and Oxbridge entrance. All pupils study Latin or Classical Studies in their first year and 80% take at least one classical subject through to GCSE. 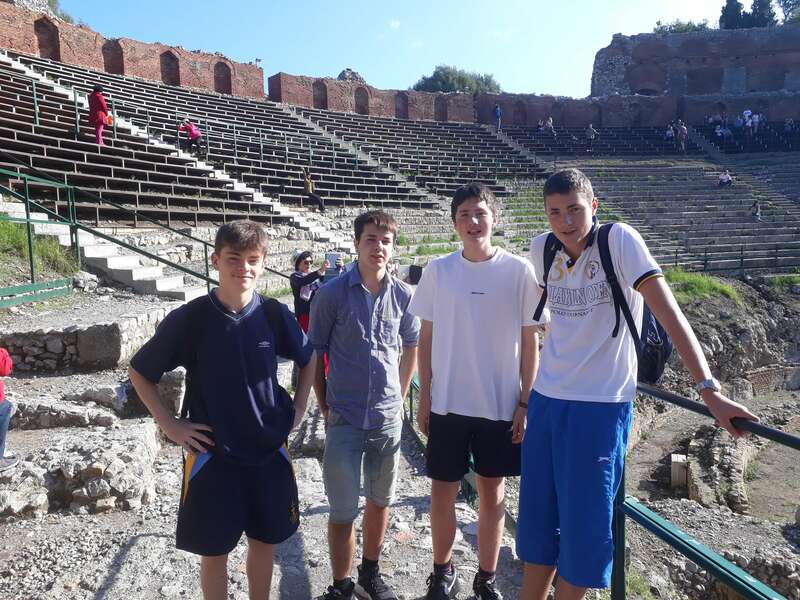 The study of Greek and Latin at GCSE is both linguistic and literary; pupils come into contact with important works of literature in the original, even at this stage (an element absent from modern languages) and learn to practise literary criticism and to analyse poetic technique. Courses are followed which use the context of historical and social backgrounds, leading to great opportunity for discussion. The study of our subjects can lead to Classical degrees, or those in Ancient History, Archaeology, Anthropology, and Philosophy, or combine with other subjects like English, History or MFL. These degrees open the way to a wide variety of jobs, many of them apparently unconnected to the Classical World – in computers, the City, the Foreign Office, Business and Advertising. Of all arts subject graduates, Classicists are statistically the most employable and sought after. Above all, the Classics Department aims to give its pupils a life-long interest in this rich and fascinating range of subjects and skills. 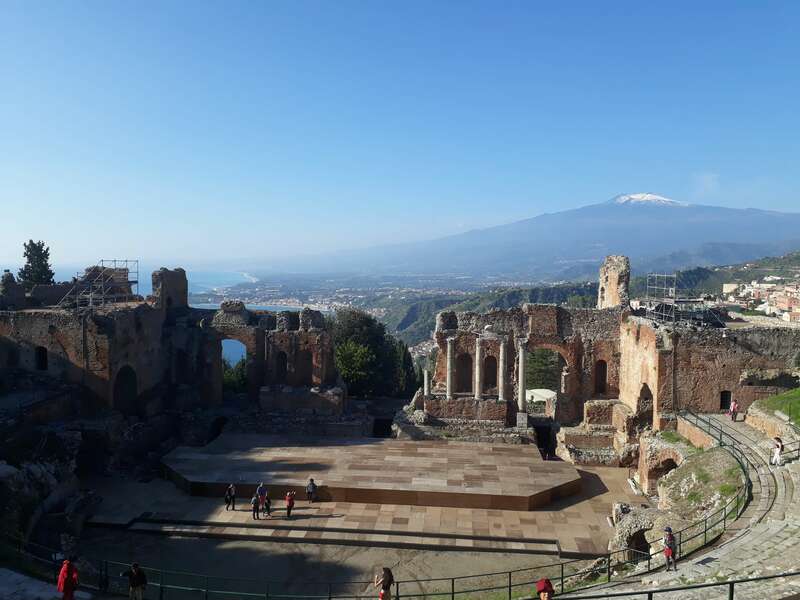 Visits are made to see primary evidence in situ: we take biennial trips abroad, to Rome/the Bay of Naples, or to major sites in Greece. 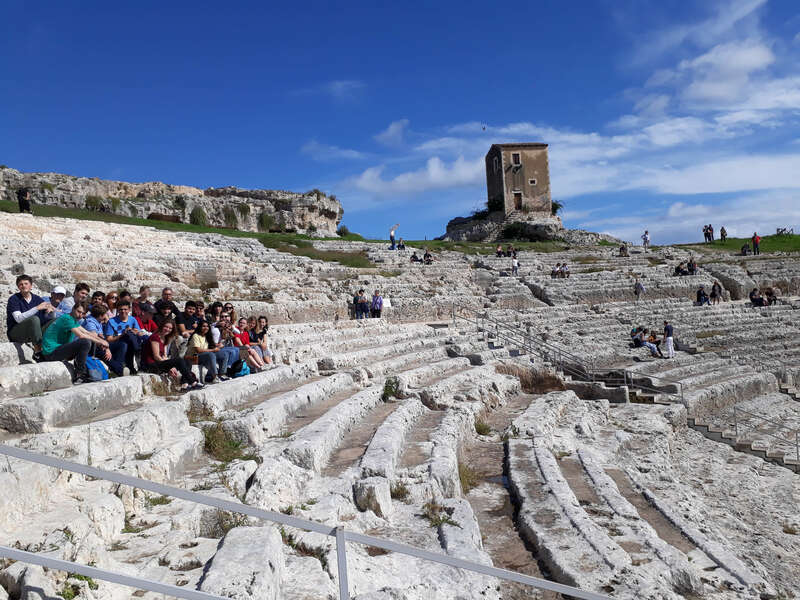 The Shells annually visit Romano-British settlements of St Alban’s, Bath, Cirencester and Chedworth, while the Upper School attend course-related conferences locally and in London, along with theatre performances of Greek drama. Every few years we organise a large, national conference on a classical theme, recently ‘Project & Survive – the classical world through popular media’ and ‘The Augustan Age’. 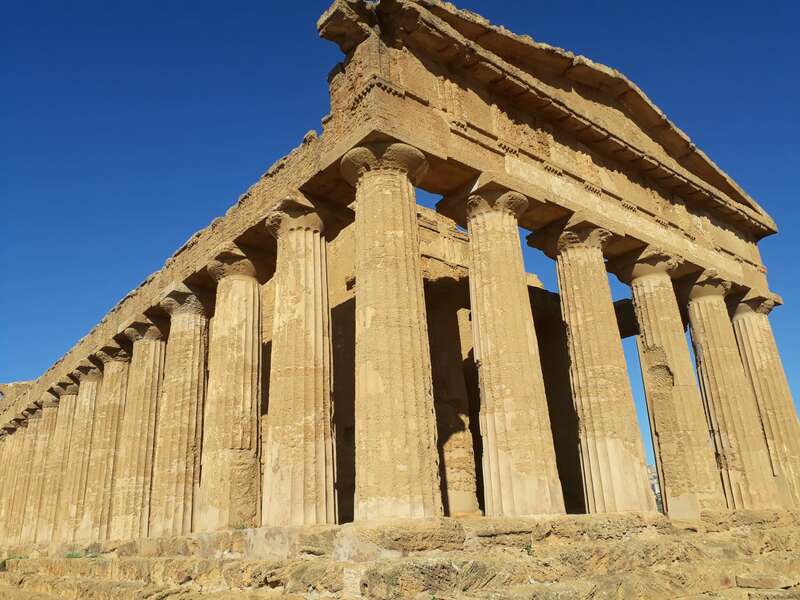 The Department has recently returned from a trip with the Sixth Form Classicists to Sicily visiting, among others, ancient Syracuse and Agrigento. We fully exploit our location in Oxford. There are visits to the Ashmolean, and the active Lyne Society hosts lectures by University dons and others such as Boris Johnson, and Boat Race umpire Prof. Boris Rankov on a variety of classically-inspired topics, including Cleopatra, Horace, the Athenian Trireme, or the Buddhas of Bamiyan. Members of the Dept also contribute to teaching within University of Oxford. Matthew Parker MA, MSc, Christ Church, Oxford.